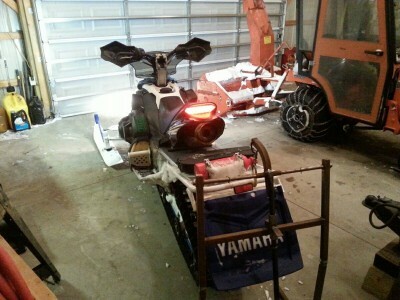 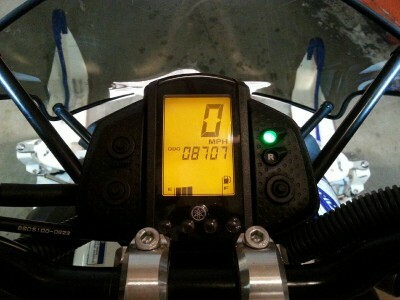 2011 Yamaha Phazer for sale 8700 miles oil and filter changed before every season, greased, and pole barn kept. 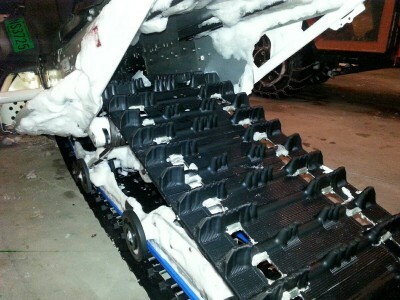 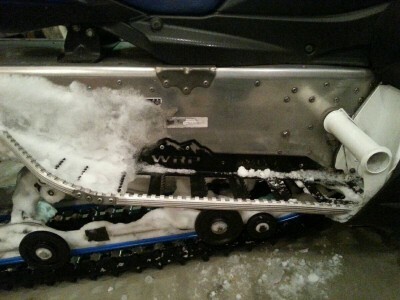 Sled handles great and is a blast on the trails. 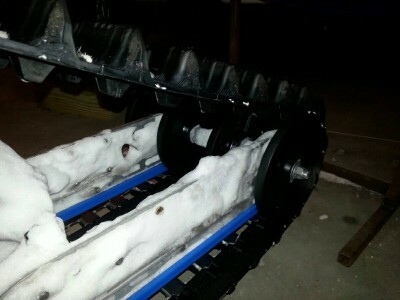 Sled is a real head turner and receives many compliments. 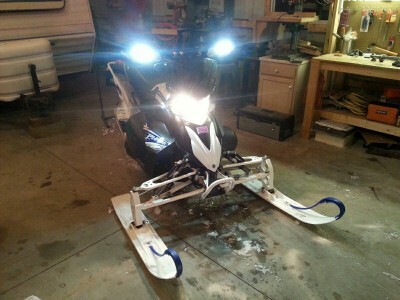 Selling due to taking more trips to the western UP and need something with a longer track. 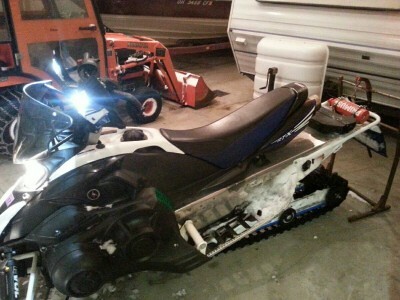 Includes extra belt, slides, carbides, and tank bag. 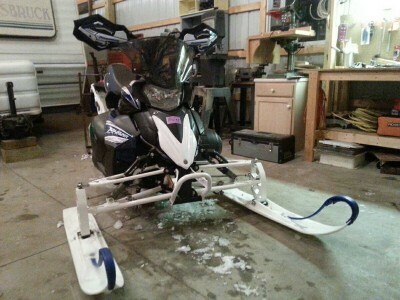 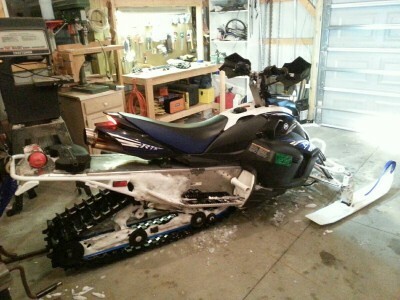 Stock Sled KBB $4360 NADA $4400.